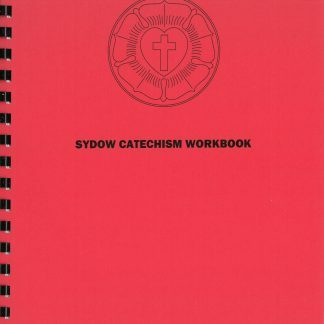 View cart “Sydow Catechism Workbook” has been added to your cart. 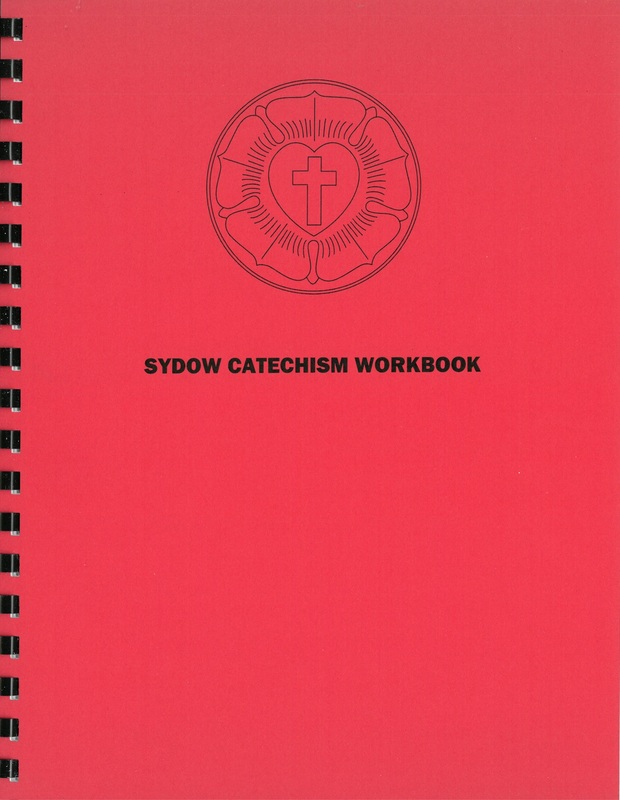 Contains 34 worksheets, numbered to match the Sydow catechism. 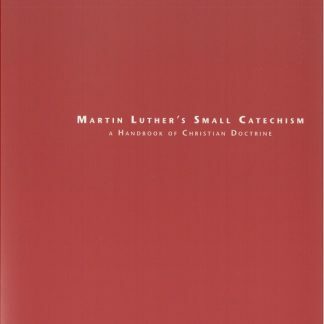 Fourth printing, spiral binding, 131 pages. 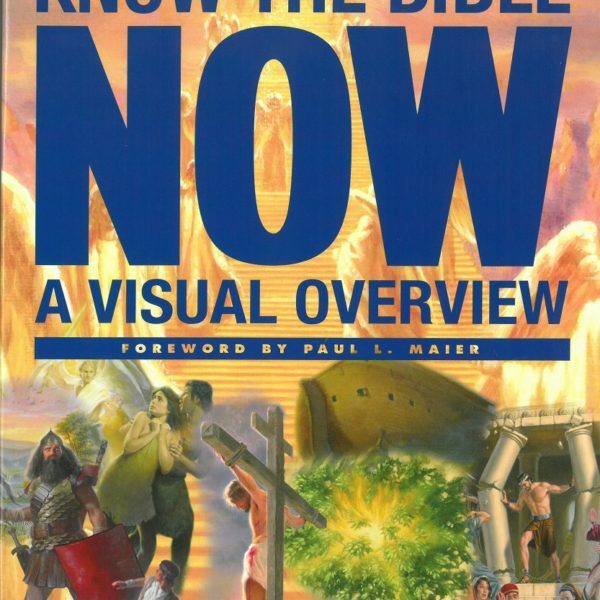 Size 8 1/2 X 11.